As we very well know that age doesn’t matter when it comes to chocolates, so the chocolate packaging should also appeal to all age groups. 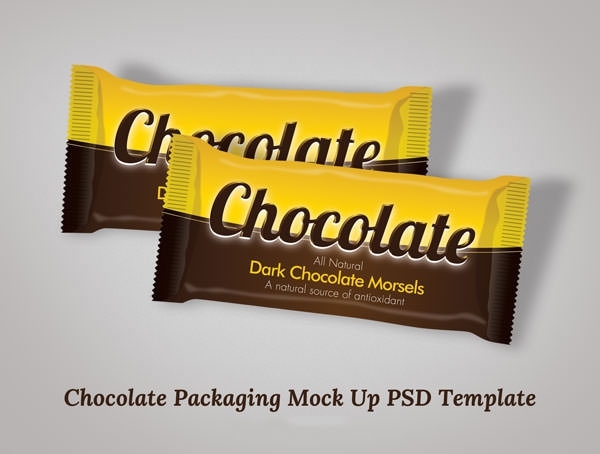 Such varied Chocolate product packaging mockup PSDs files free download packs can only be found here, in our very own mockup repository. They look simple, delicious and appropriate for all age groups and occasions. We believe in good packaging. In a highly competitive market a good packing deal can be your USP. 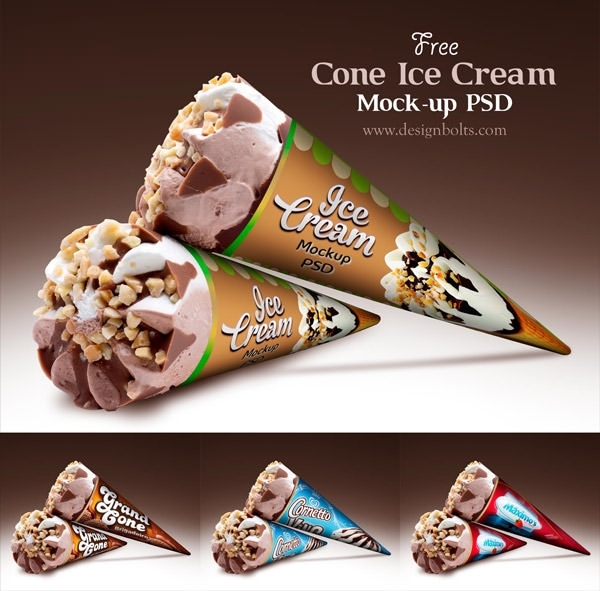 So we give you the opportunity to save tons of money by downloading out free and best chocolate and ice cream packaging mockup PSDs. The format states it all, you can open them in Adobe Photoshop CS3 and later version for editing. Each of them is composed on multiple editable PSD vector layers. This will allow you to reset their resolution without any compromise in their quality. The sample mockups from premium files can be used for free to test the suitability for your products. You can check out the 3-dimensional effects of your new packing by opting for the Gif files which give you a complete 360-degree view of the same. If you are not too sure about Photoshop you can always download the Png files initially to add some flavor to your delicious product. The availability of these mockups saves huge amount of time and relieves stress to a huge extent. Launching or even relaunching a product is not an easy task, these Chocolate packaging mockup PSDs come in handy during those busy times.